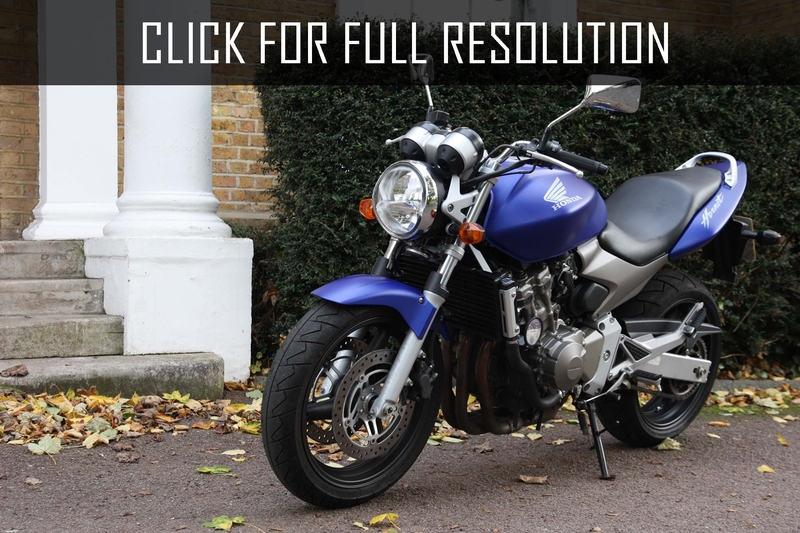 Since its launch in 1998, Honda Hornet (Full name is Honda CB600F Hornet) is attracted by European motorcyclists, who loved its "rudeness", aggressive design and easy as well as affordable management. 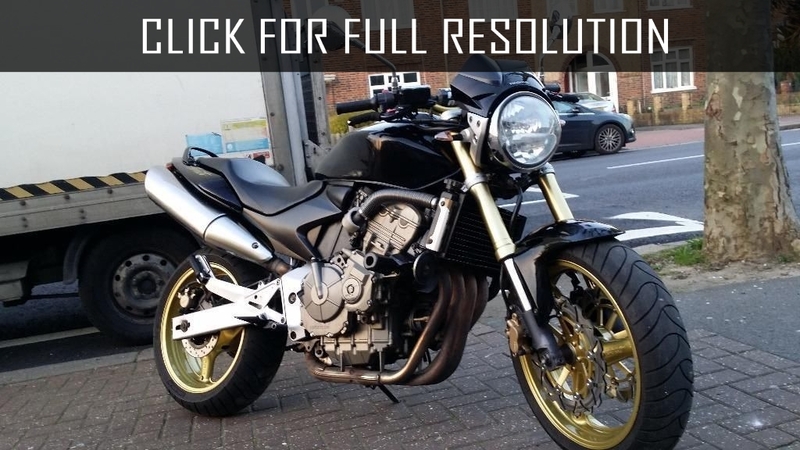 This motorcycle is now produced in Italian plant of Honda in Atesse, perhaps that is why Honda Hornet is more popular in Italy than other European countries. Maximum speed of Honda Hornet is 225 km/h and acceleration to 100 km/h is 3.3 seconds. Transmission is 6-speed and type of drive is chain. 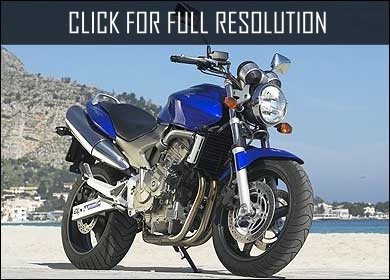 Production and sales of Honda Hornet are started in 1998. This is the first generation with steel frame and 16-inch front wheel. 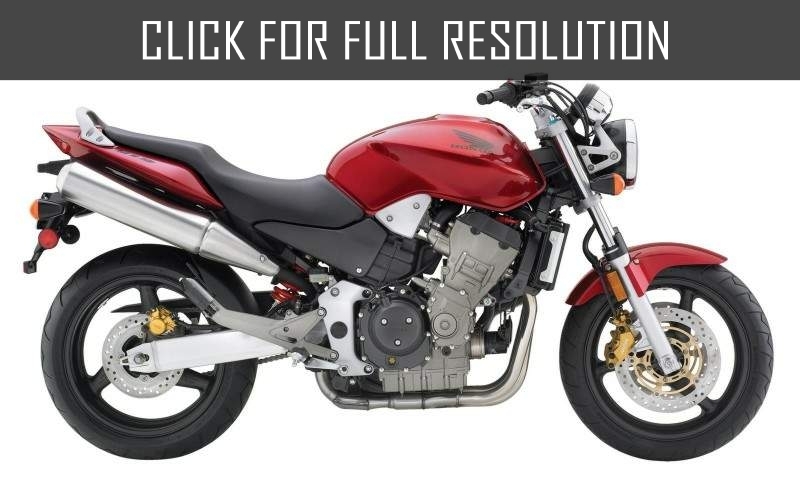 Honda Hornet is slightly updated in 2000, specifically new 17-inch front wheel, larger wheelbase and modified front fork. At the same time, base modification - Honda Hornet S was started producing with radome. 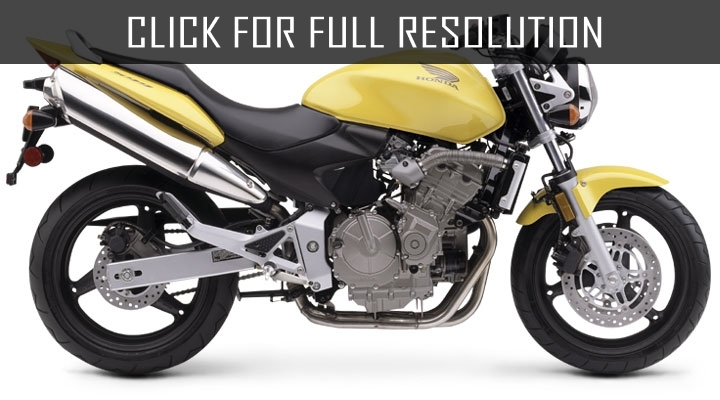 The second generation of Honda Hornet was begun assembling in 2003. Now, the motorcycle is seriously updated, receiving more modern design of both exterior and dashboard. Fuel tank capacity is increased by 1 litre (up to 17 litres). In addition, braking system was also slightly updated (installed Nissin third generation instead of Nissin second generation), HISS immobiliser. 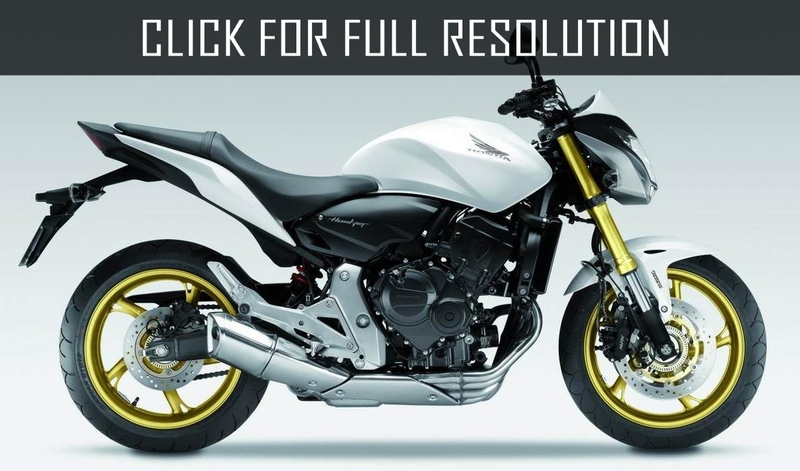 Modification of Honda Hornet S was no longer available for purchase. In 2007, the third generation of Honda Hornet was available in car markets. 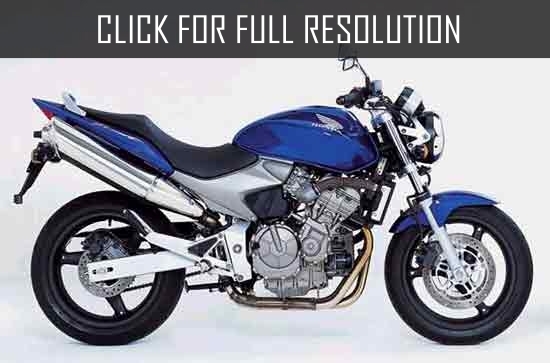 Honda Hornet was seriously improved both externally and technically. Appearance becomes like a modern naked, new injector engine is now powered by Honda CBR600RR (capacity of 102 HP) instead of carburetors, upgraded braking system (optionally available combined anti-lock braking system C-ABS), the fuel tank is increased to 19 litres. 2012 became the last year of production model with name Honda Hornet and official sales continued until 2013. 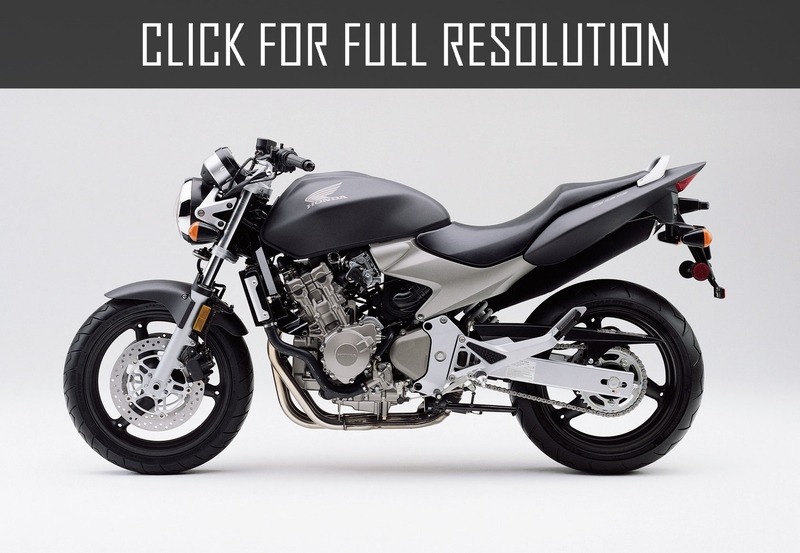 In 2014, officially Honda CB600F Hornet was renamed to Honda CB650F.